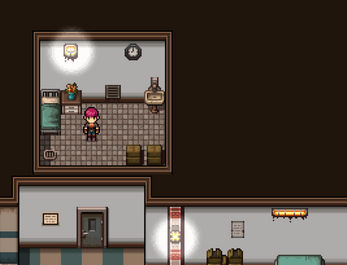 Created for the RPGmaker jam # 3 in two days on the theme on Contagion. 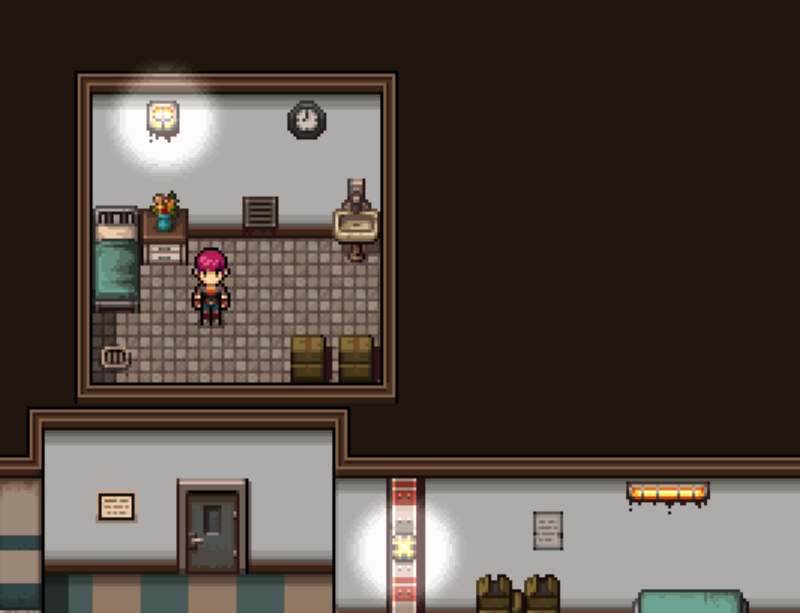 Contagion is a stream of consciousness horror game about trying to escape a locked room. The game is complete. There are three core endings, each can have a subtle modification. Meaning there' actually 6 endings, but difference is subtle for three of them.